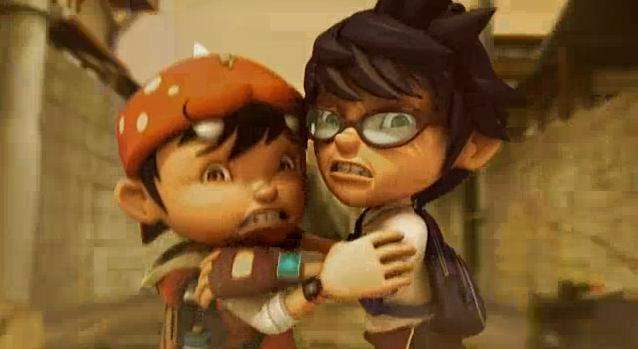 BoBoiBoy n Fang. . Wallpaper and background images in the Boboiboy club tagged: boboiboy fang screenshot funny musim2.